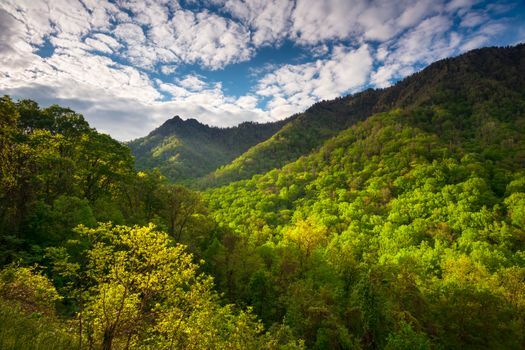 As one of three gateways to Great Smoky Mountains National Park, Townsend, TN, is a portal to adventure. It doesn’t matter if you want to go for a hike, a horseback ride or a hayride, this is your destination for family fun. 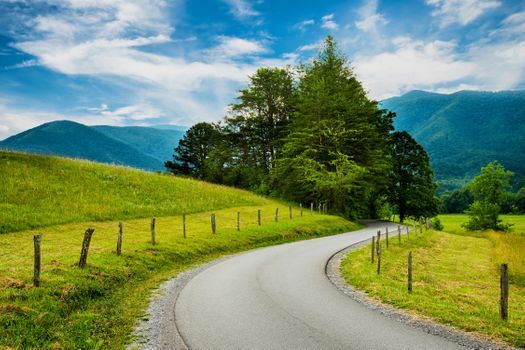 There are tons of things to do in Townsend, Tennessee. A trip to Townsend is an opportunity to try many different forms of transportation. Rent a bike and go on the Ellejoy Jaunt to take in scenic farmland and mountain views, or ride the Townsend Bicycle Trail, a short trip with access to restaurants and shops. 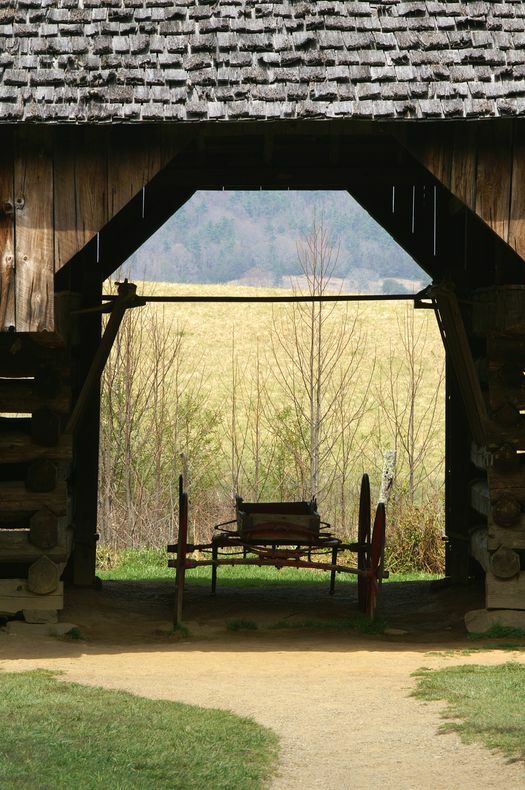 At Cades Cove there are carriage rides for romantics or bumpy hayrides for the whole family to enjoy. And in Townsend, there are several stables offering horseback riding opportunities. For adventurous kids at least two years old, the thrill of zip lining through the trees is too good an experience to pass up. 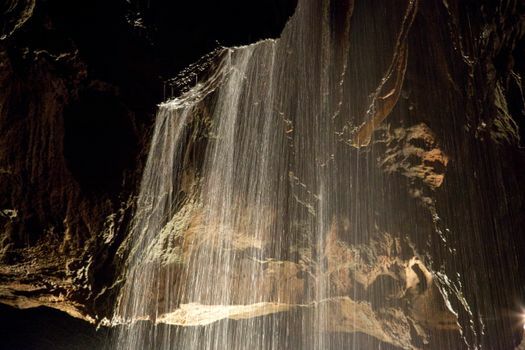 But if you like to get your kicks with your feet firmly on the ground (or under it), head to 825 Cavern Road to explore caverns that are 20 to 30 million years old. 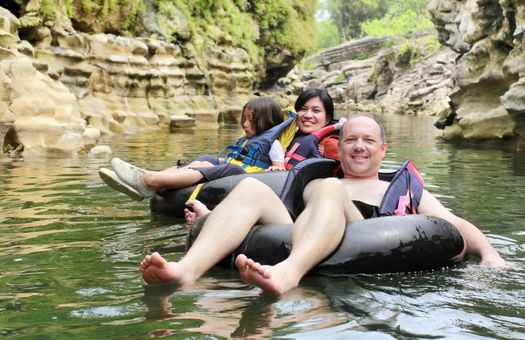 If floating is more your speed, rent a tube and ride down the river. 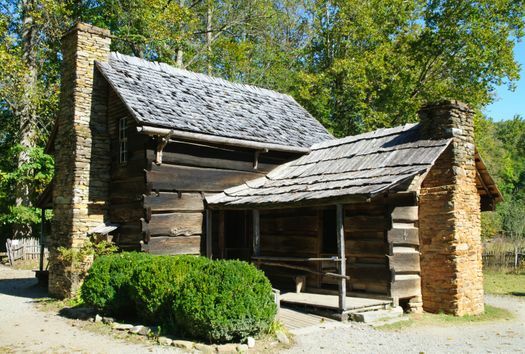 Give the kids a better appreciation for Townsend’s heritage, and get them excited about history with a visit to the Great Smoky Mountains Heritage Center. There are period buildings, live demonstrations and a range of programs that make education fun and engaging. 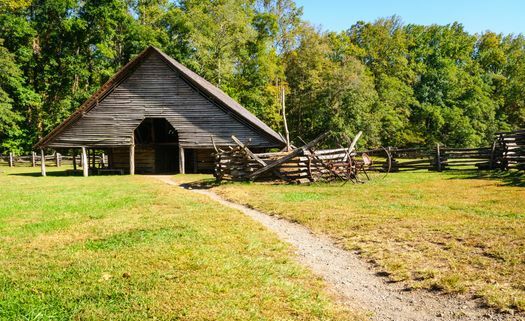 Buildings include a wheelwright shop, a smokehouse, barns and log cabins. 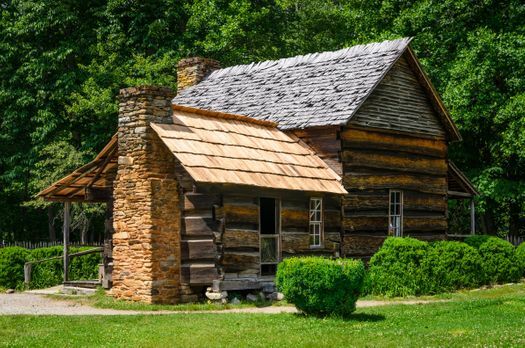 Townsend is one of the gateways to Great Smoky Mountains National Park, and the entrance is close to Cades Cove, one of the park’s most commonly visited areas. The cove, which is open from sunrise to sunset and features an 11-mile road through stunning scenery featuring mountains, waterfalls and an operational grist mill. 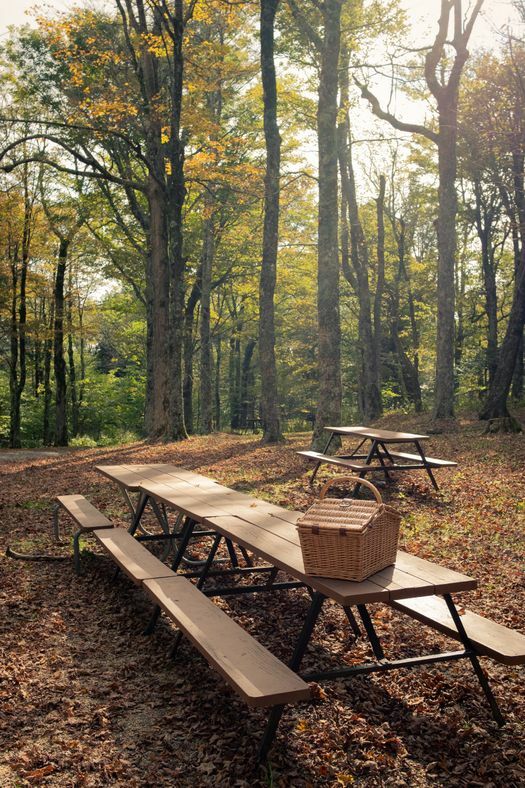 Townsend’s entrance to the park is also close to a picnic area beside a mountain stream, where it’s possible to fire up a grill and enjoy dining with the family surrounded by the wonders of nature. 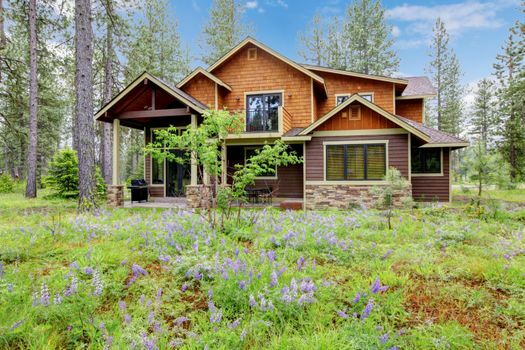 A weekend getaway in Townsend isn’t nearly long enough to take in all of the sights and enjoy all of the attractions. Fortunately, you’re spoiled for choice when it comes to places to stay. Rent a beautiful chalet where it’s possible to soak up the mountain views while you soak in a hot tub; go rustic and rugged with a woodland cabin far from the hustle and bustle of day-to-day life; stay in a quaint cottage; or enjoy a relaxed stay in a bungalow with easy access to the surrounding sights.